Just because you're going low carb doesn't mean you have to sacrifice this staple. White rice has been taking a beating lately for being responsible for a host of health issues in Asia, chief of which is raising blood sugar levels, and hence propensity for diabetes. 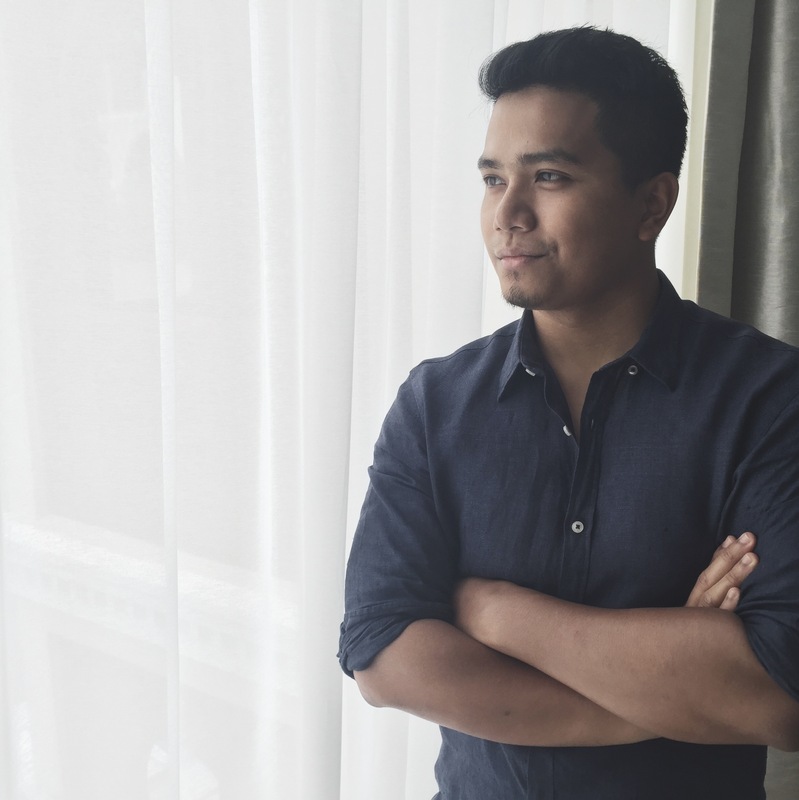 That’s because the staple has a high Glycemic Index (GI) – a rating system which serves as an indicator on a consumer’s blood glucose levels based on how quickly food is digested. Generally, the slower it takes to be digested, the lower the GI. That doesn’t mean you have to avoid rice completely. In fact, there’s a smattering of rice varieties which can be included in your diet if skipping it is too much to bear. Here’s five of them to consider. A bowl of Camargue red rice which grows in southern France. 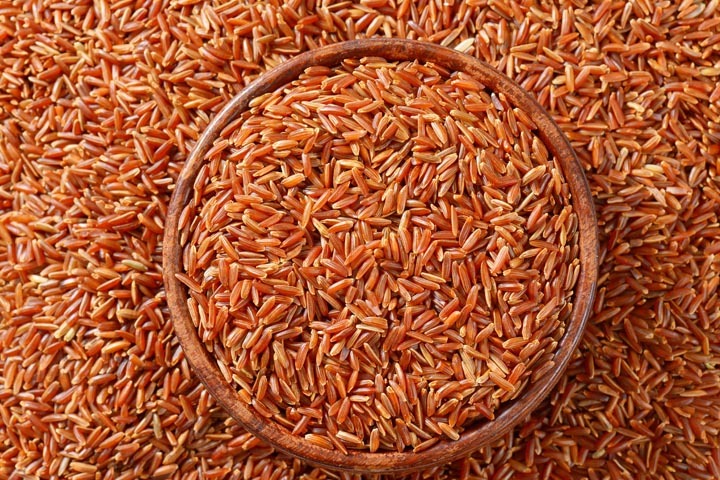 Red rice is distinguished by its reddish-copper husk thanks to higher presence of anthocyanins. It can actually be divided into several varieties: longstamen rice, which is native to parts of Africa, red cargo rice from Thailand, Bhutanese red rice from the epnomyous kingdom and even Camargue red rice which grows in the wetlands of southern France. While each variety sports its own unique characteristics (levels of stickiness, for example), they all have low GI of around 55 and a texture that’s chewier than white rice. 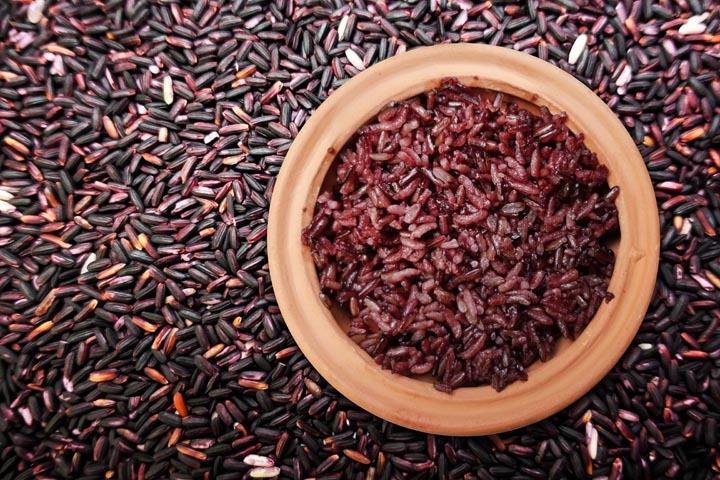 Black rice was once the exclusive preserve of Chinese royalty, forbidden to be eaten by the masses. It turns a shade of purple and retains a firm texture when cooked which yields to a nutty flavour. Nutritionally, it has a low GI of 42.3, contains three times as much fibre as white rice and is packed with eight essential vitamins and nutrients like zinc, riboflavin. 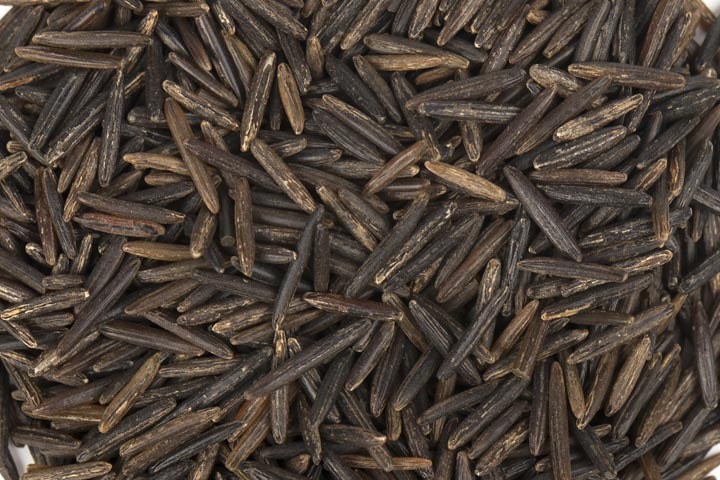 Close up of wild rice. Native Americans have long harvested wild rice which grow in the shallow waters of slow rivers and lakes of North America with some tribes regarding it as sacred. While it’s a close relative to typical Asian rice, the two varieties are not directly related and wild rice tends to be a little more toothsome with a flavour that some describe as a black tea. Nutrition-wise, it is high in b-vitamins, contains all of the essential amino acids with a GI of 45. Brown rice is essentially the same ingredient as white rice albeit the former is un-milled and consumed with the husk still on. It’s a small difference but makes a huge impact to our diet as rice eaten with the husk contains five times as much fibre and twice the amount of iron. In fact, the outer shell that’s discarded when it is milled contains as much as 80 per cent of the entire kernel’s minerals and gives a lower GI of 50. Miss the taste and texture of regular ol’ white rice? You’re in luck. Researchers have developed a low-GI variety of the same rice we enjoy daily and it’s available through different producers and brands. Most sport a glycemic index range of 55. The drawback? As it’s only been introduced in recent years, it tends to cost more normal white rice and may not be as easily available. One brand to look out for in Hong Kong is Kangaroo Brand Australian Low GI Rice which has been tested by the University of Sydney to have a Glycemic Index of 54. Recommended reading: View all wellness stories here. Beefing up your knowledge on all things Wagyu. 5 foods that will help you take the edge off - and it's not just avocados. And they’re not really peppers either.